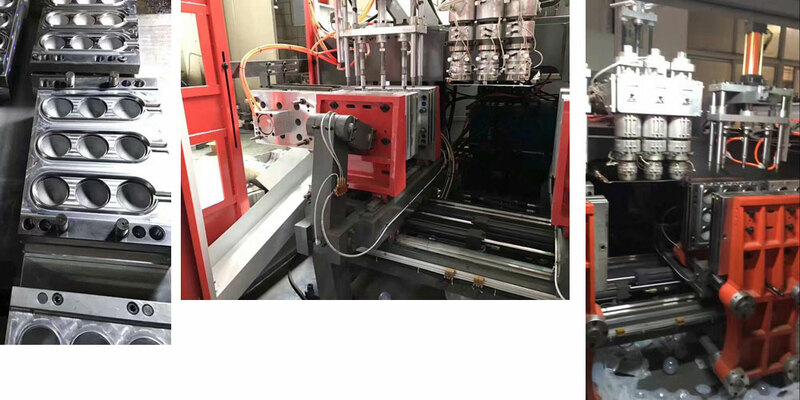 plastic sea ball Extrusion Blow Molding Machine | Silver Python Machinery Co., Ltd.
plastic sea ball Extrusion Blow Molding Machine is able to produce plastic toy balls for children. 1.one mold could include 1-2 cavities. doubel station make 4 balls one time. 2.it could be deflashed automatically. 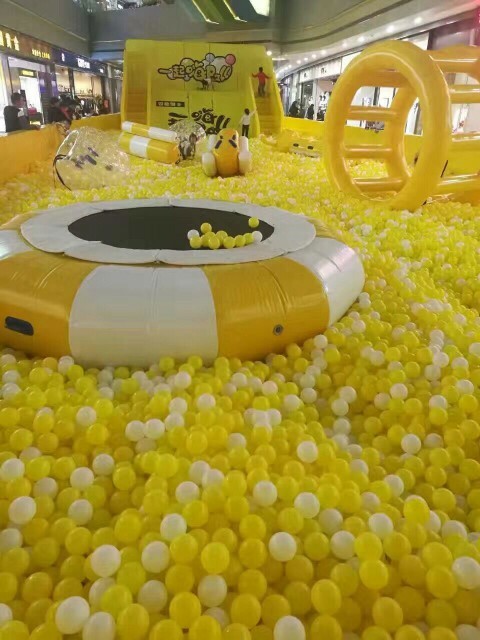 3.the ball could be max. 8cm. 4.no hole on the ball. 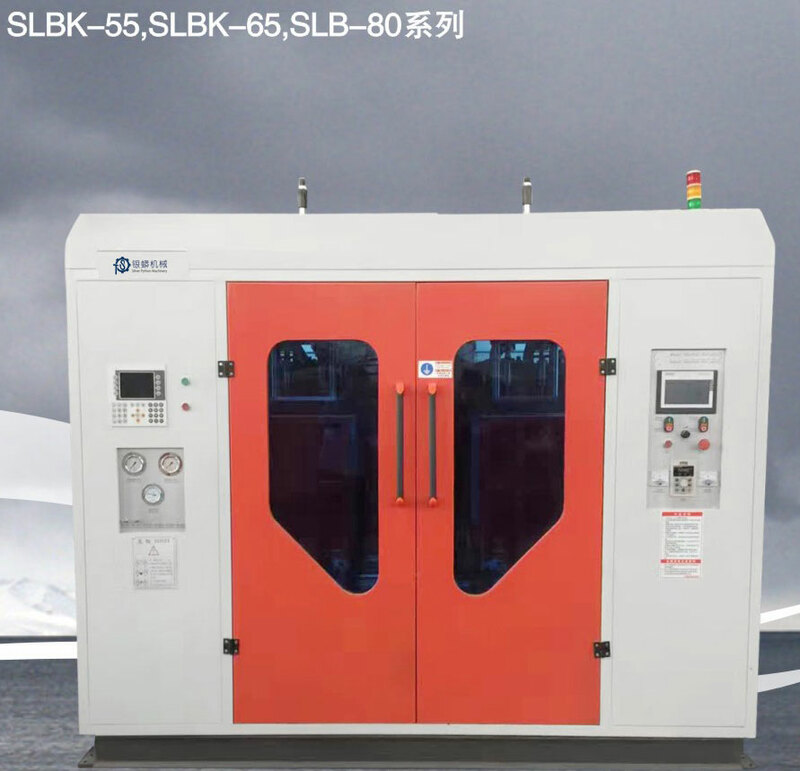 5.machine also called plastic sea ball Extrusion Blow moulding Machine.